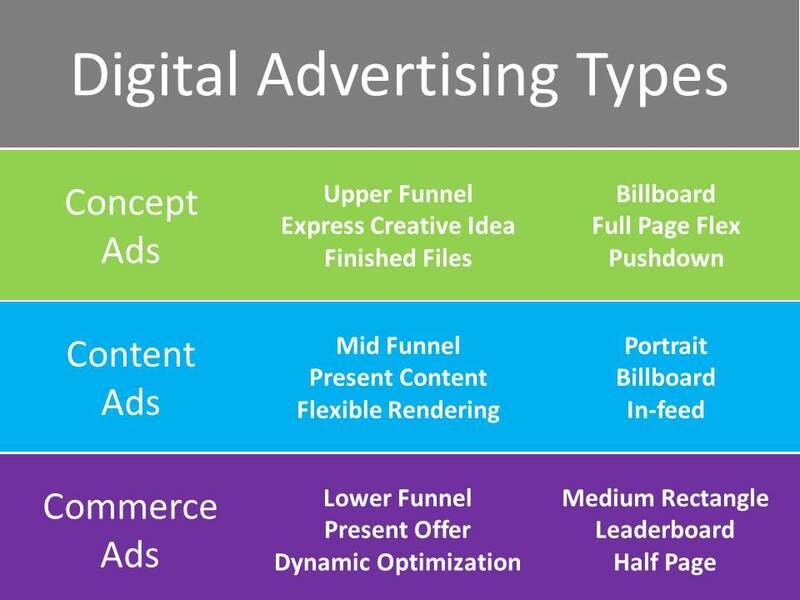 “Standard ad formats are essential to delivering the scale needed by national [& international] advertisers. The demands placed on digital ad standards have increased exponentially since their inception, fueled by the rapid increase in bandwidth, device proliferation, and user expectations. 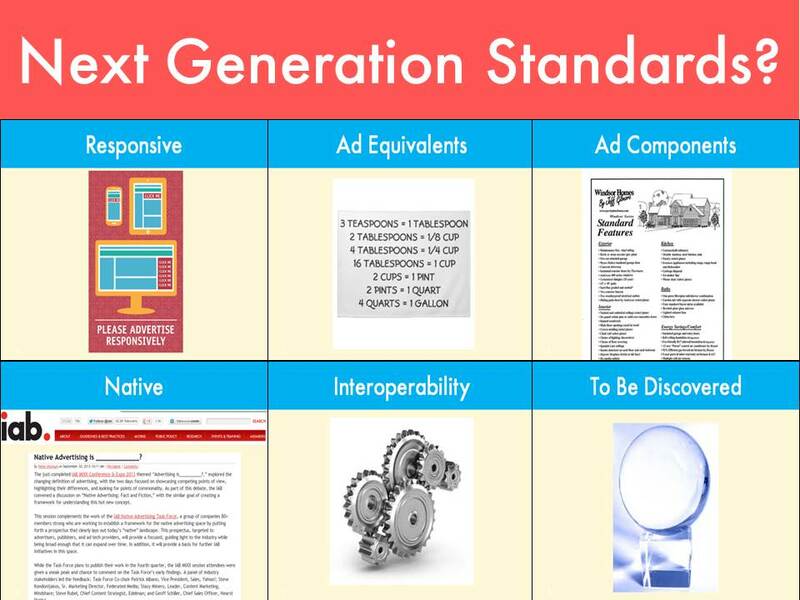 The next generation of standards must work for different ad types (e.g., brand vs. direct response) in a world where content is fluid across screens, while also being flexible enough to accommodate continuous change. via Preparing For A Post-Banner World: What To Expect From Next Gen Ad Standards.